Our facility includes an 80′ public scale! Propane is now available for purchase! 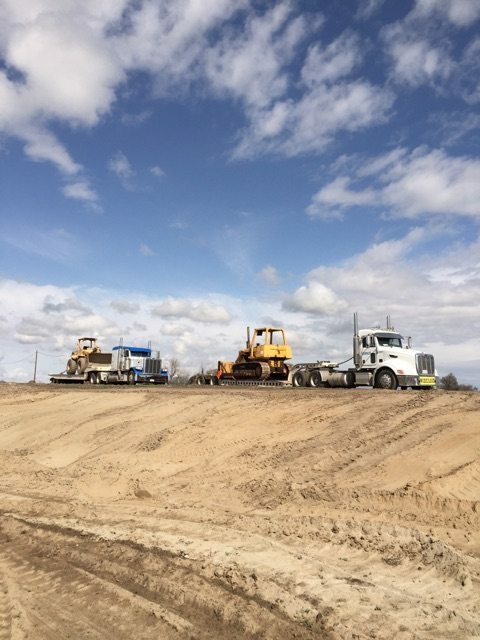 Stoney’s Sand & Gravel, LLC is a family owned sand and gravel supplier located in the San Joaquin Valley, and has been rockin’ the valley for more than 34 years. With over 30 trucks, bottom dumps, end dumps, low-beds, water trucks, tankers, and flatbeds, our team is proudly serving Kings, Tulare and Fresno counties. In addition to providing materials to homeowners, Stoney’s works with building contractors, pool contractors, landscapers, dairies, farmers and schools with a variety of materials. 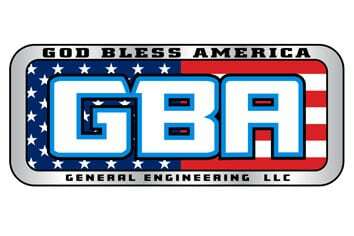 In addition to the trucking division, Stoney’s Sand & Gravel, LLC includes a Concrete Division, delivering ready mix concrete to homeowners, contractors and well drillers, as well as a Construction Division through GBA General Engineering, Inc. where we do installation of rock driveways and rock landscape, bark installation, decomposed granite driveways and installation, the building of house pads, clearing lots, grading and demolition work, as well as supplying roll off boxes for all your construction jobsite needs and much more. Since the company’s inception, we have made it our number one priority to provide quality and friendly service. With the help of our qualified staff, we deliver quality material, on-time delivery and exceptional service to each and every one of our valued customers. 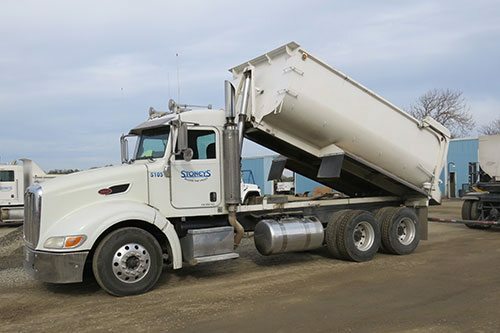 Whether you are looking for asphalt, cement, sand and dirt, loader rental, truck rental or lowbed service or roll off boxes Stoney’s is the place to go. Don’t hesitate to ask us questions – our knowledgeable staff is ready to help you get started. Come visit our retail rock yard where homeowners and landscapers come in and pick-up materials in small quantities on a daily basis. It is our sincere wish to serve you to the fullest. Please don’t hesitate to contact us through our web form or 559-924-9229 with any questions, complaints or concerns. Stoney's Sand & Gravel has been rocking the valley since 1984 with exceptional service. 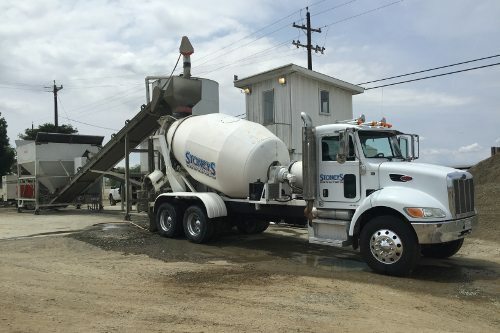 Read about our history in the San Joaquin Valley and see how we've become on of the most trusted stone, gravel and cement suppliers in central California.